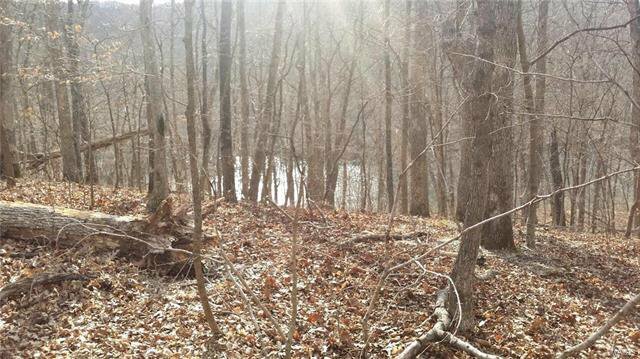 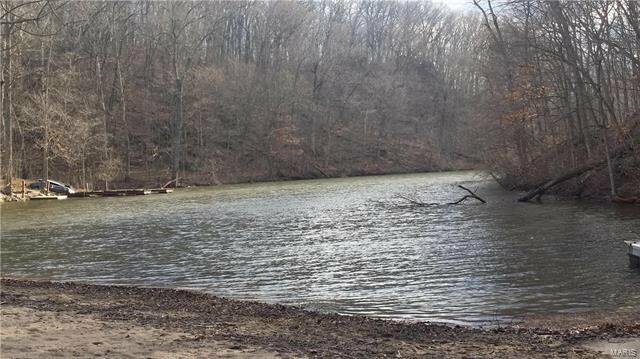 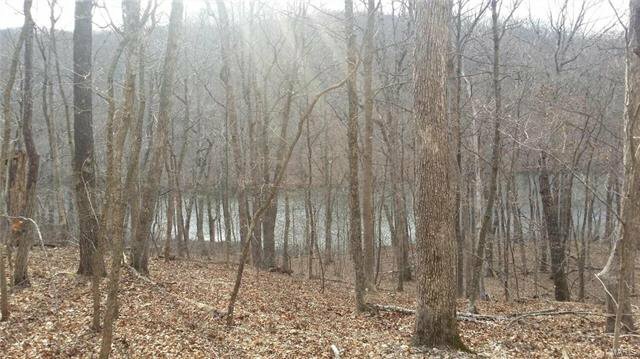 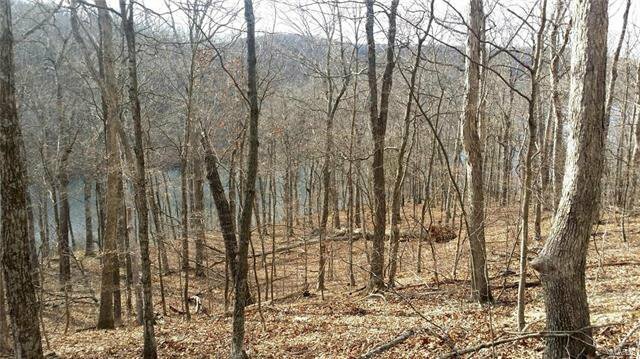 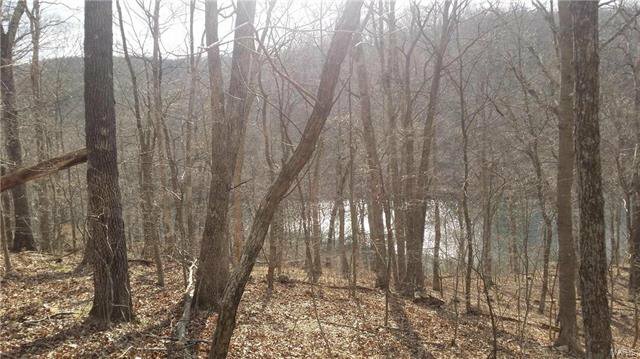 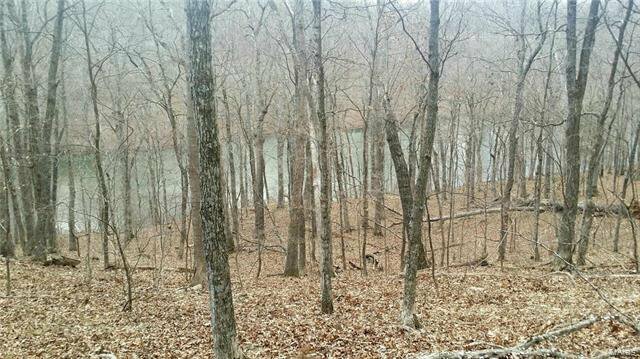 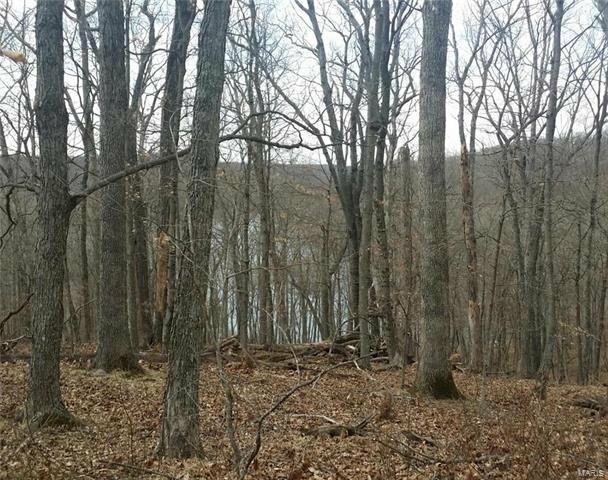 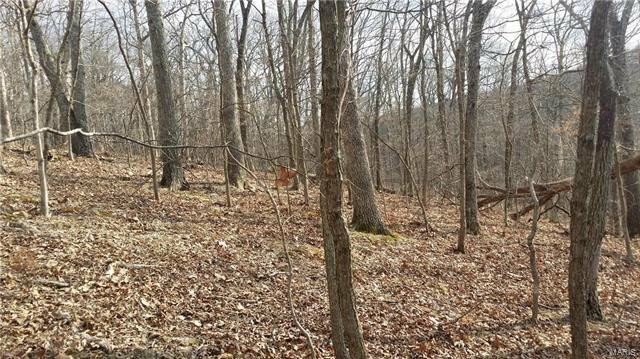 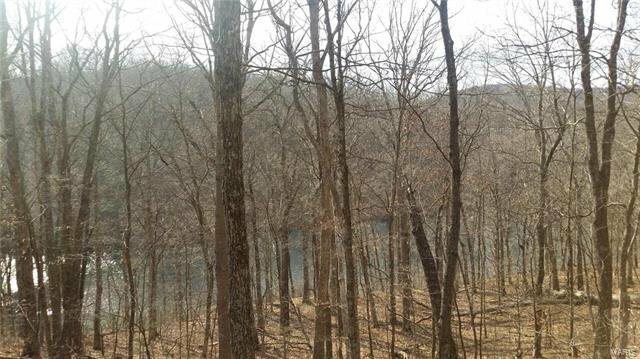 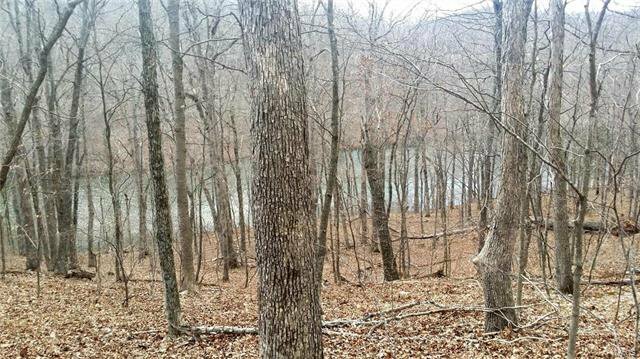 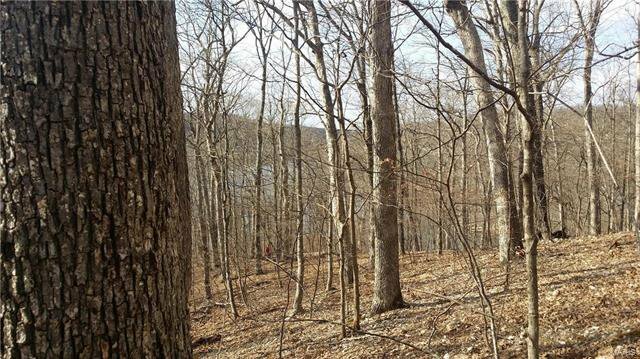 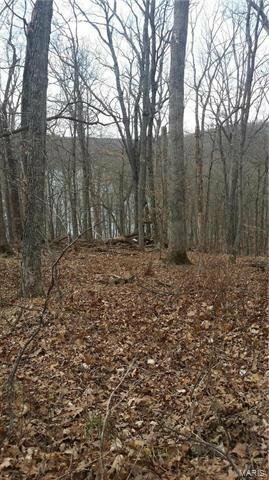 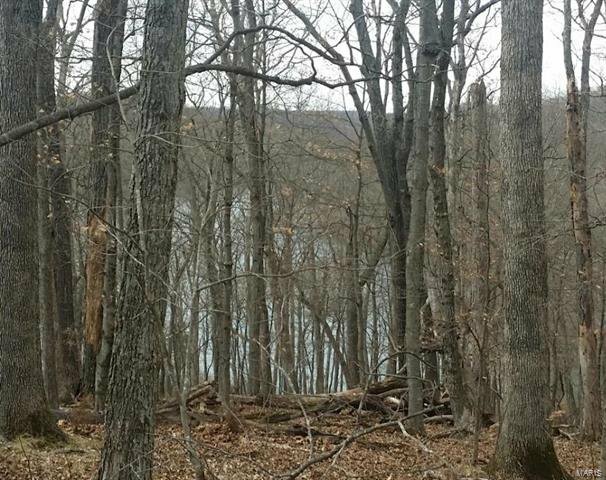 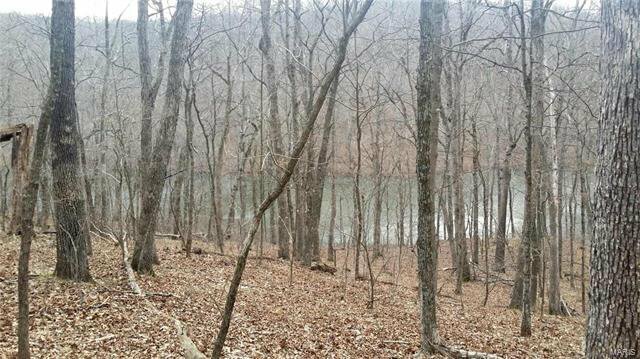 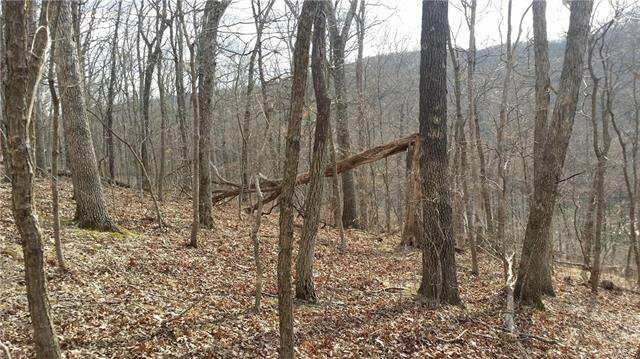 Build your dream home on this private, wooded, waterfront 5 acre lot in the middle of scenic Missouri wine country. 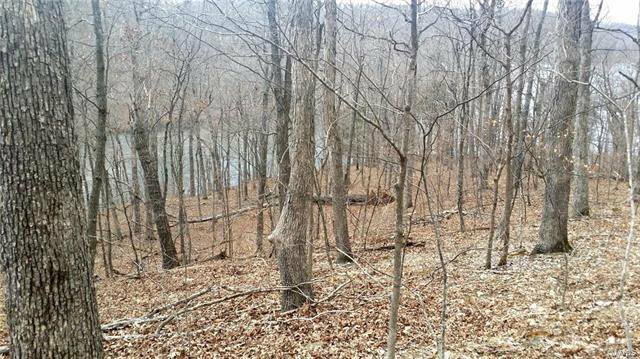 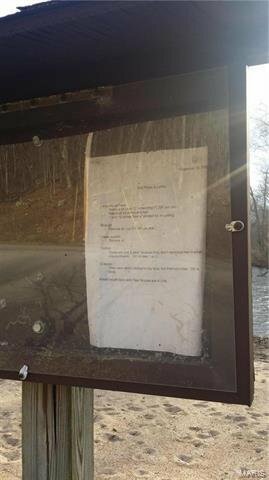 Saddleback is a clear, stream fed, 70 acre private lake stocked with Muskies , large and small mouth Bass and Crappie.. 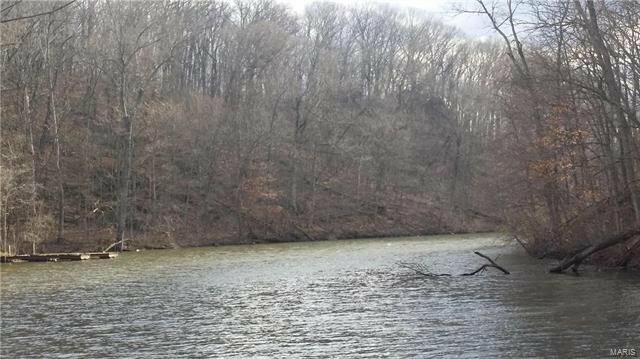 Excellent location close to the Katy Trail, Daniel Boone home, and in the desirable Francis Howell school district. 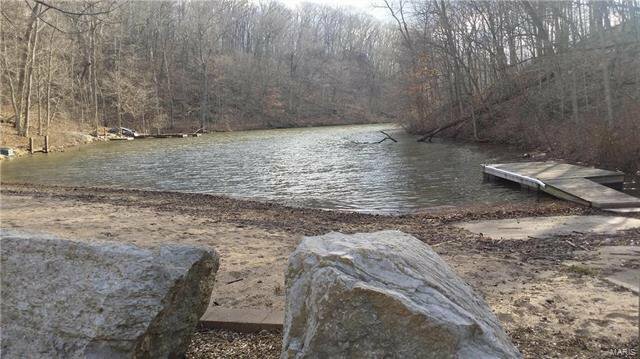 Subdivision boasts paved roads, a community boat dock and picnic area. 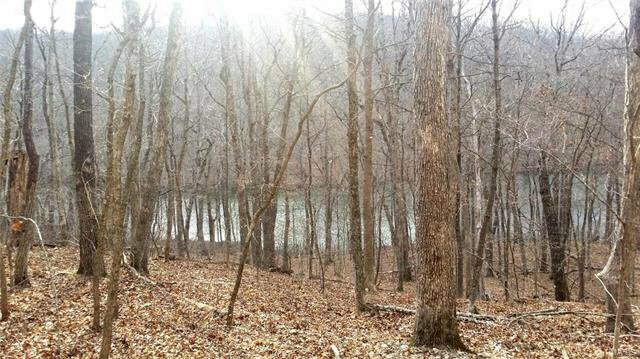 Live like you're on vacation all year long!